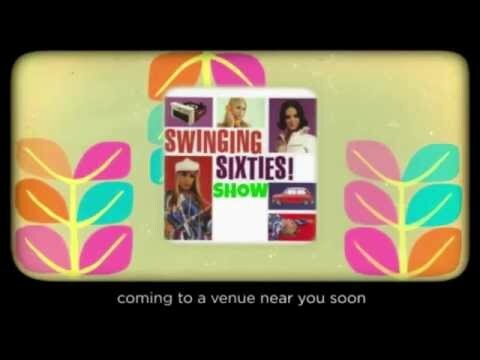 The Swinging 60's Show brings back all the songs that you loved from one of the finest eras of music. Full of energy and bags of talent, a must see! The show is built around bringing all the favourite hits from the era back in meticulous detail. Hits such as Pretty Woman, I'm a Believer, Return to Sender, Everyday, Summer Holiday, Shout, It's my party, Baby Love, Bobby's Girl, Ring of Fire, Dream Lover, The Locomotion and many more. With a great stage setup, costumes it's a show that brings you right back to the golden years of the 60's. To find out more about this act enquire now for a personal quote. Sorry, The Swinging Sixties Show doesn't have any photos right now Send us an enquiry and we'll get back to you, or check out the rest of the act profile. I would definitely recommend Hireaband to anyone looking for some great entertainment. The artists we used where superb and Irving delivered a excellent level of professionalism and bent over backwards to meet our clients needs. All guests thoroughly enjoyed the performance and it created the perfect atmosphere. I would without a doubt consider using this company again for other bookings. You were fab! danced my sox off !